The UN Human Rights Committee has urged Vietnam to prevent violence, discrimination and all acts of “undue interference with the freedom of religion” in the country. 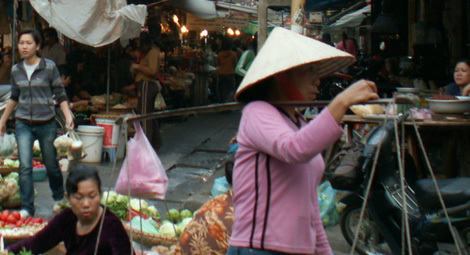 The Human Rights Committee called on Vietnam to bring its legislation into conformity with Article 18 of the ICCPR, which protects the right to freedom of religion or belief (FoRB), and recommended that Vietnam take measures to prevent discrimination and other violations of FoRB, and to respond to such violations when they do take place, ensuring that perpetrators are brought to justice. 1. Red Flag associations are groups of non-state actors that systematically commit violations of human rights, specifically targeting Catholic communities.